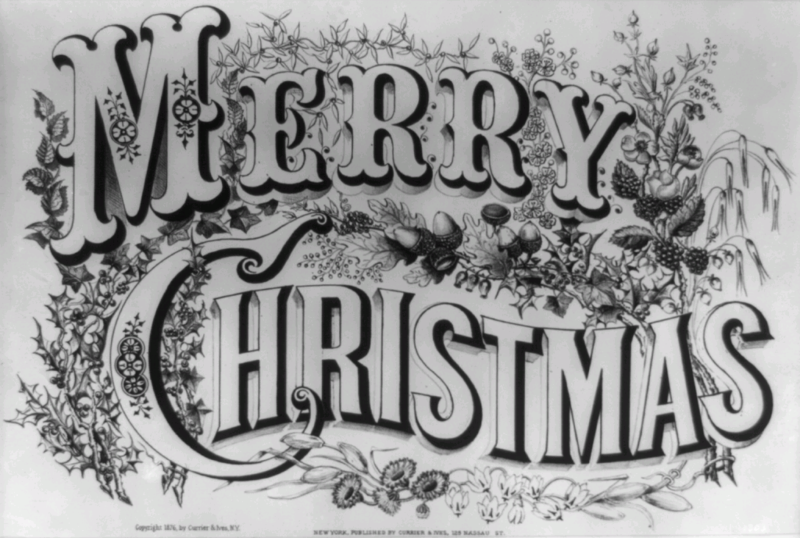 As I sit here on Christmas Eve, I find myself thinking about what Christmas means to me. This is our first Christmas in California, so some traditions will fall by the wayside (no Waffle House dinner on Christmas Eve), and new traditions will be started (this our first year with Elf on the Shelf). Things have changed over the years; I’ve grown older and have a family of my own now. But Christmas is still a special time of year, and one full of memories. I wanted to share a few of them with you. Christmas is… the music of Harry Connick, Jr. There is so much great Holiday music out there, it can be overwhelming at times. You haven’t really made it as an artist until you’ve released a Christmas album, it seems. 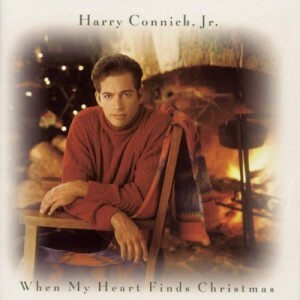 But the go-to record in our house is “When My Heart Finds Christmas” by Harry Connick, Jr. It’s been the soundtrack to so many of our Christmas memories; it’s impossible to separate them. Regardless of the displays in the stores, it doesn’t really start to become the Christmas season for me until I can slip Harry into the rotation on my iPhone without it feeling out of place. Christmas is…a real fire in the fireplace. Over the years, we’ve had houses with and without a “real” fireplace. Sure, gas logs are convenient, but they just aren’t the same. We haven’t always been able to have a wood fire (even resorting to the infamous “fireplace blu-ray” for a few years). Thankfully, though, our new home has a fully functioning fireplace in it. I had the gas logs removed a few weeks ago. Even here in southern California, it gets chilly at night, so we’ve enjoyed a real fire on many evenings. We’ll have another tonight. Christmas is…reading Christmas stories. We only pull them out once a year, but I love reading Christmas books with my kids. “How the Grinch Stole Christmas”, “A Wish for Wings that Work”, “A Charlie Brown Christmas”, “Elf”, “The Night Before Christmas” – the list goes on and on. Maybe it’s because we do only pull them out once a year, but they always seem fresh and exciting. Christmas is…sitting on the stairs. Some of my earliest Christmas memories are of my brother and I sitting at the top of the stairs in my parents’ house, waiting to rush downstairs and see what Santa left for us. We have a string of pictures of the two of us on those stairs – an entire time-lapse montage of our childhood. Sharing that moment was always something special, and something I have passed on to my children. You can’t start Christmas morning at our house until you’ve sat on the stairs and had the moment captured forever on film. Christmas is…the inevitable fight with cardboard packaging, industrial strength plastic clamshells, and innumerable tie-wraps. Toys used to come in plain boxes. Open the box, take out the toy, and play. Simple. Now, you need a degree in engineering and a plasma torch to get things out of their packaging. It can be a daunting task, but one I still welcome each year. If nothing else, it gives me an excuse to play with each of my kids’ toys as I pry it free from its plastic prison. It’s good to be needed on Christmas morning. Christmas is…my kids. At its core, Christmas always comes back to family. There’s nothing more important than that. There’s something magical about seeing Christmas through the eyes of your children. The wonder and the belief they bring to that day each year is enough to recharge my batteries for the next 364. Sharing that magic with my best friend and soulmate is even better. We’re on our fourth state together, but we’ve found the comfort of home together every year, no matter where we were. The houses may change, the gifts may change, and the years may change – but one thing always remains. Christmas is a golden moment in your soul best shared with family. I wouldn’t want it to be any other way. Christmas is…tomorrow. And I can’t wait. © 2012 – 2017, The Word Zombie. All rights reserved. Two of my favorite things – Christmas and Zombies!